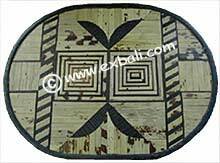 HANDICRAFTS and TABLE-WARE Products from Bali. 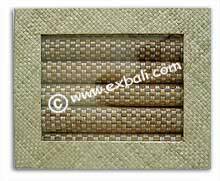 TABLE PLACEMATS Delight your next dinner guests with these durable unique place mats. 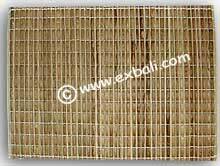 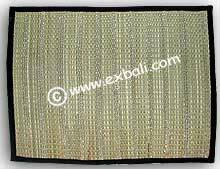 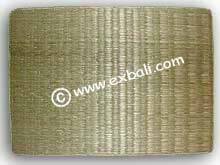 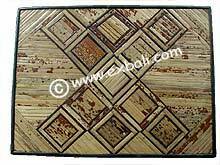 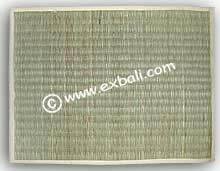 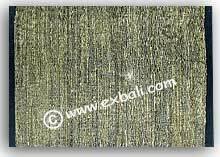 Woven and Wooden Tableware, Balinese Decor and Interior Decorating Products.